Advances in genetic findings on attention deficit hyperactivity disorder. 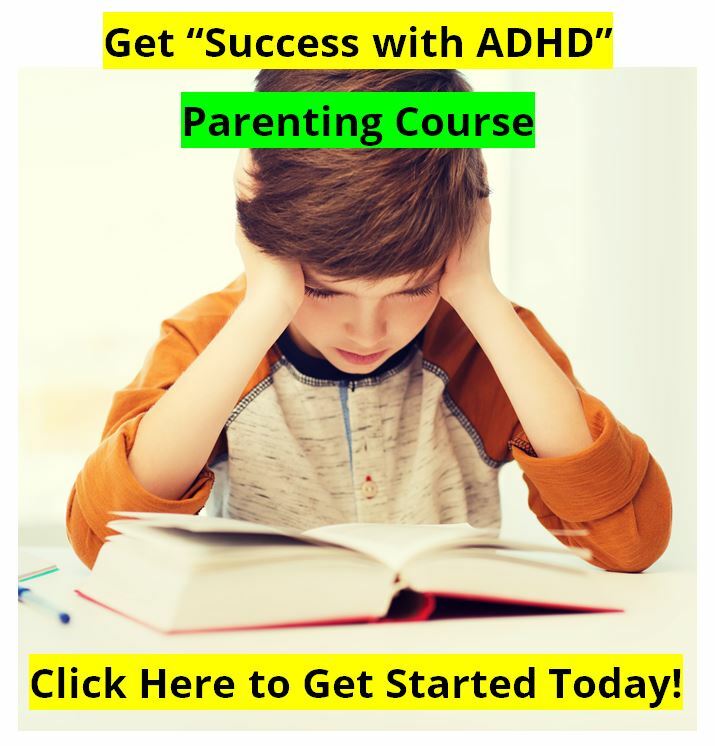 Attention deficit hyperactivity disorder (ADHD) is a common, childhood-onset neurodevelopmental disorder with adverse consequences during adult life. 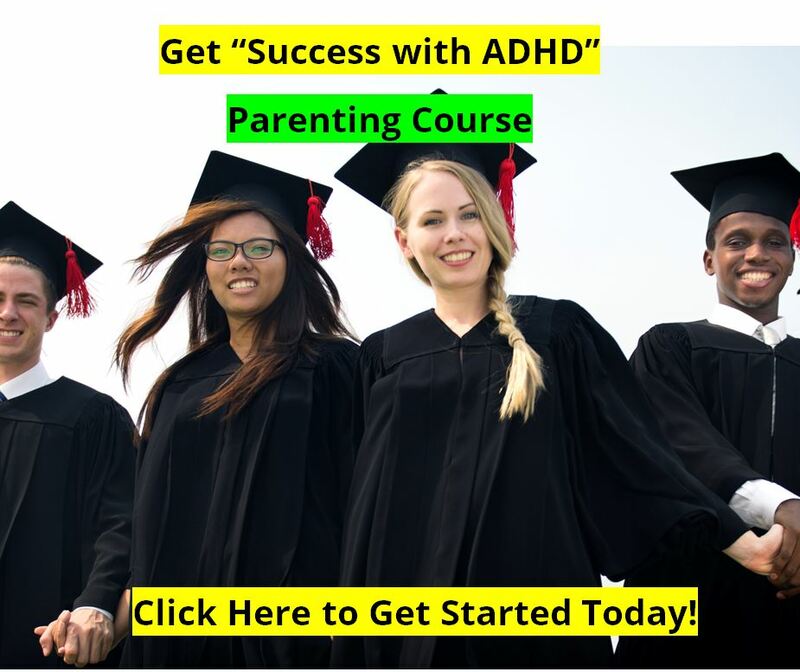 Family, twin and adoption studies show that genetic factors contribute to the aetiology of ADHD and that environmental factors also play a role. Family and twin studies have shown the importance of genetic influences on continuity in ADHD over time and in accounting for the co-occurrence of ADHD and conduct disorder problems. In meta-analyses of molecular genetic studies, the 48-bp variable number tandem repeat (VNTR) variant in the dopamine D4 gene and the CA(n) microsatellite marker in the D5 receptor gene have been found to be repeatedly associated with ADHD. Results from meta-analyses of the 480-bp VNTR in the dopamine transporter gene are mixed. Several genetic studies have also identified genetic variants that are related to specific clinical and developmental features of ADHD. In the next few years, a new generation of much larger-scale genetic studies should lead to the identification of further ADHD susceptibility genes. 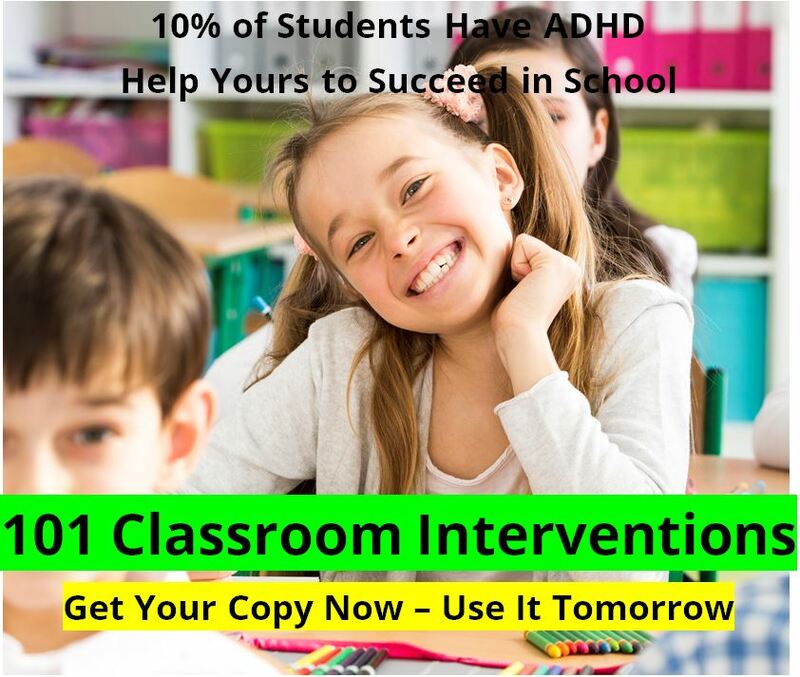 Such studies will also need to be integrated with other areas of neuroscience, clinical and epidemiological research to investigate how specific gene variants exert risk effects, interact with environmental factors and enable identification of the underlying causal mechanisms that lead to ADHD.